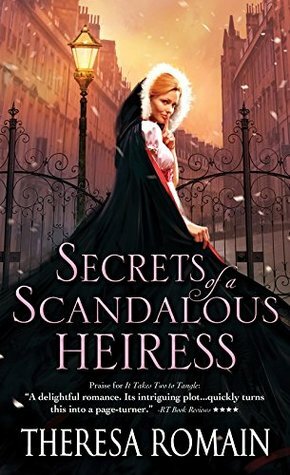 Heiress Augusta Meredith can’t help herself—she stirs up gossip wherever she goes. A stranger to Bath society, she pretends to be a charming young widow, until sardonic, darkly handsome Joss Everett arrives from London and uncovers her charade. Doing what he wished? No, of course he wasn’t. Right now he wished he could make her smile as she had when giving away her gloves. He wished he could dispense with his conscience and plead for her to take him as a lover. He wished he could pluck the pins from her sunset hair and send it tumbling over her naked skin, wished he could stop kissing her only to make her cry out in pleasure. But always, in the face of a wish, came prosaic reality. A scarred wooden table, a plate of mutton and potatoes, a wedge of cheese. An adequate fire and a roof over one’s head. Such a reality was perfectly acceptable, even if it didn’t hold the luster of a gemlike fantasy.